"We've all been there: Awaiting a loved one's arrival at the airport, only to discover that his/her flight is delayed. 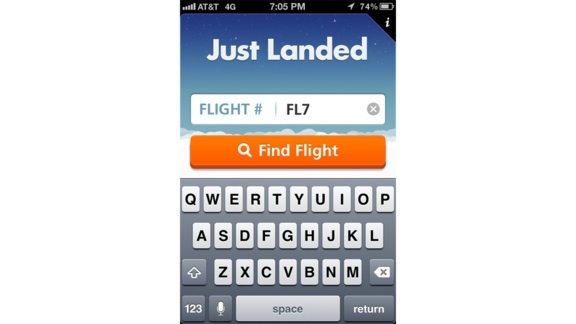 Never again fear such predicaments, because Just Landed has been cleared for landing on your iPhone." Solid review from MacLife about this handy app.